From the quote to the installation - Chris and team impressed. 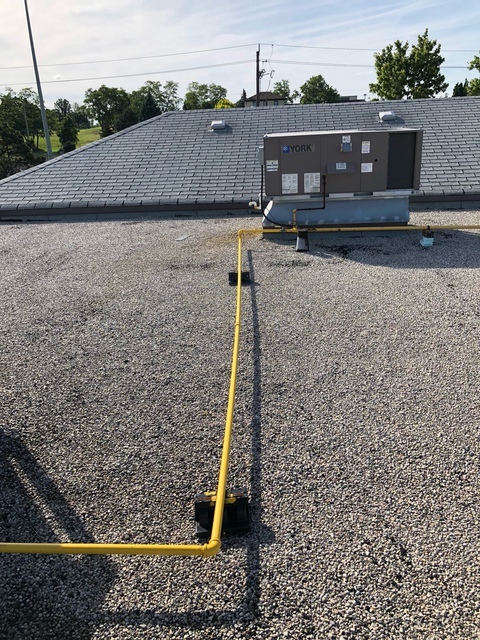 The installation was completed on time and budget. The job looks neat and works so well. Other folks in the industry were afraid of the job due to the venting. Chris researched the vent and found one that offered a modern termination and still complied with code. Would recommend this company to anyone looking for HVAC needs. Thank you so much for the kind review! That is what we like to hear, another happy satisfied customer. Professional and friendly and most of all, NO BS! Thanks you William!!! Our customers safety and satisfaction is of most importance. It was great working with you. Enjoy your new gas range! 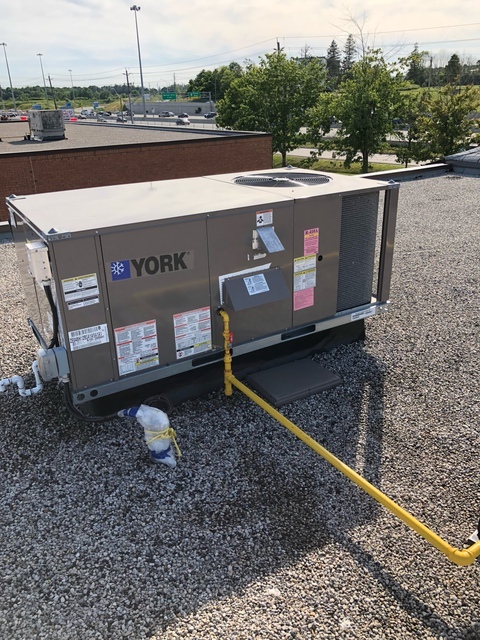 During a recent heat wave, our air conditioner stopped working and our former heating and cooling service provider was doing nothing to return it to an operational state. 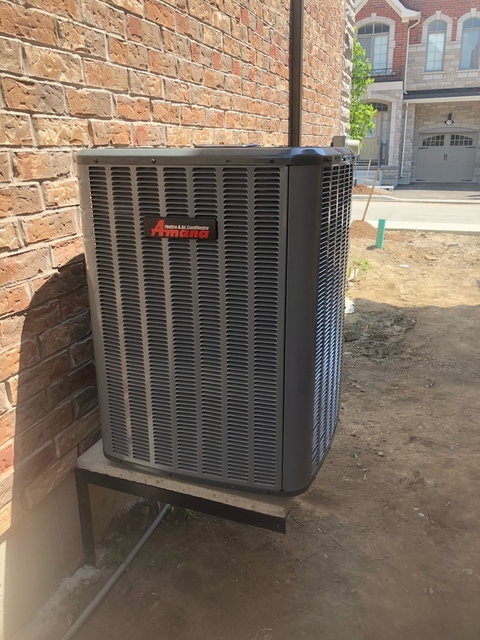 The service rep from the former provider was more focused on upselling a new higher efficiency unit than resolving the issue with the A/C unit, suggested we could have an expensive leak test performed, but could forgo the leak test and use the $ towards the purchase of a new unit. I wasn’t convinced that a leak was the issue so I called Chris from Ice Air who came highly recommended by a neighbour and I was extremely happy with my decision to call him. 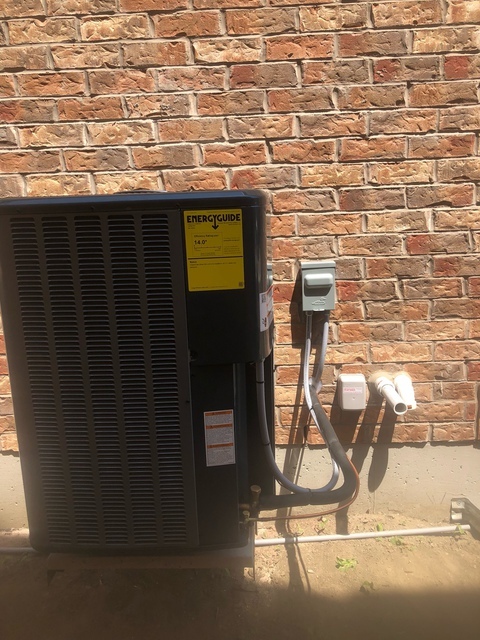 Rather than have to wait 5 days like I did with my former service provider, Chris showed up the same day, quickly diagnosed the issue as lack of power getting to the compressor and had the unit back up and running in minutes. 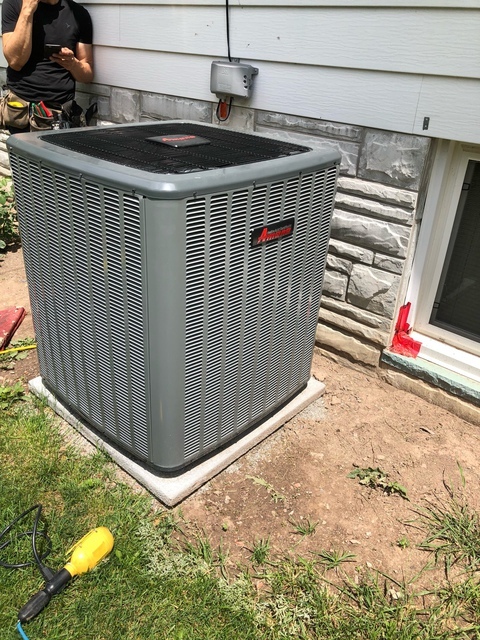 I was so impressed with his service over what I've been experiencing in recent years, I decided to explore cancelling the service plans I had in place and upgrade both my furnace and air conditioner through Ice Air. 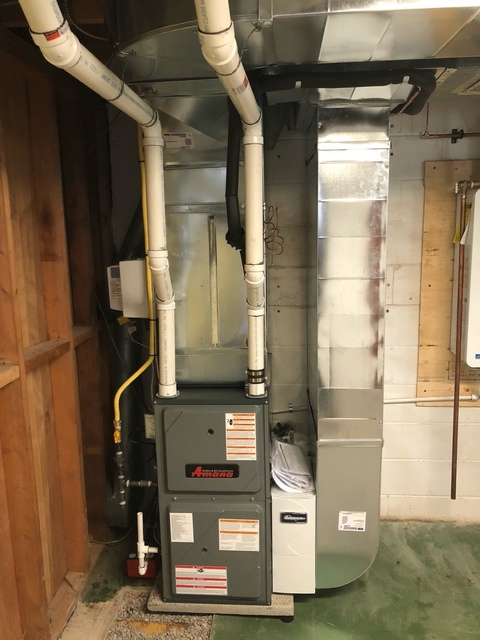 In terms of replacement options, Chris provided very competitive quotes on both furnace and A/C units and sound recommendations on replacement options. 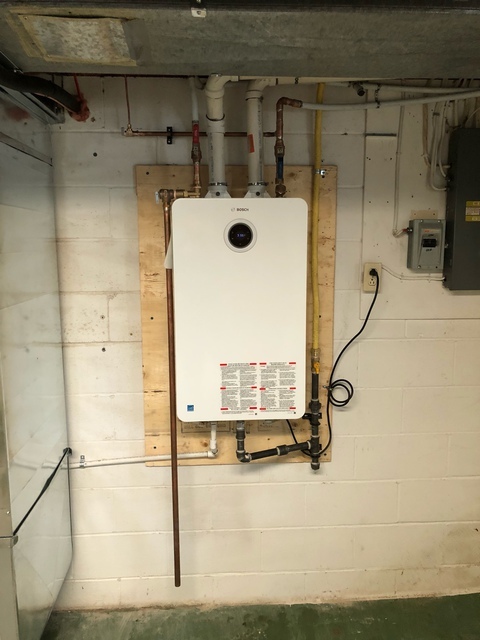 The installation of the new units was completed in one day and I was extremely satisfied with the quality of service and professionalism displayed by Chris and team. I’m also more than happy to recommend Chris and his Company to others and have joined his growing list of customers in our neighbourhood. Thank you Ross!!! We try our best to provide possible service and options to our customers. It was a pleasure working with you and taking care of your heating and cooling needs!!! Chris did an amazing job on the fire features and gas lines for our pool. He was always prompt, courteous and professional. His work is very particular and tidy. Chris went above and beyond and I would highly recommend him. Thank you John, It was great working with you!!! I try and make everything as easy as possible for my clients. Your new backyard is super sharp looking!!! The best I've seen in all the projects I come across. I called this company and was happy to get a specific time of arrival rather than an open window that is usually difficult to work with. This company provided me with very reasonable options to get me out of the A.C jam I found myself in. I am happy and satisfied with this company’s quality of service and would strongly recommend this company to any and everyone. Thank you very much!!! Makes us happy to see our customers happy!!!! Chris and team did an awesome job on duct work modifications, running gas lines and a new furnace installation. We took out a permit for the HVAC modifications (we removed several walls) and there were no issues upon inspection. Chris has attention to detail and was very responsive throughout the project. Overall, a pleasure to work with. I can be a tough client and feel very comfortable recommending Chris for any HVAC project. Thanks again Chris! Hi Eric!!! Thank you for the kind words! It was our pleasure working with you and no problem at all with all the details, I like it too!!! Your renovation looks good, it's going to be pretty sharp and detailed when done. Please feel feel free to give a call in my cell phone if you have any questions. Reliable, trustworthy, knowledgeable with the work scope, even with a very tight space to work on. Called up Atlas air company , send their supervisor to evaluate the work to be done and they rejected the job. With Ice Air, the job was done professionally. 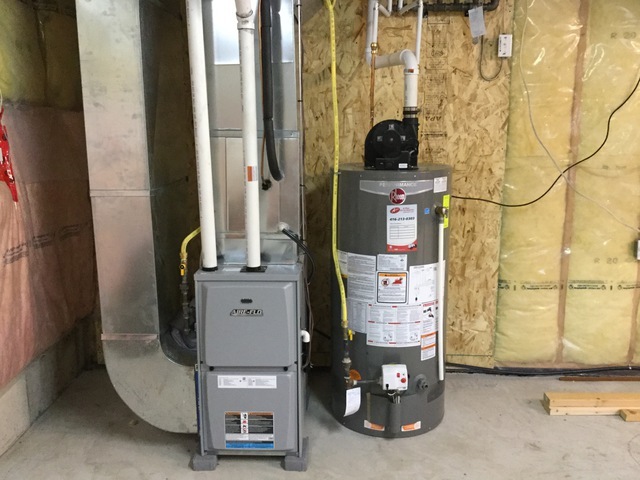 They finished the job in half a day, even had to climb 2 flight of stairs to bring the new unit of water heater to my townhouse. Need to cut open the drywall to find the connections of the pipes. By the way the left my place in an impacable clean condition. Thank you for the opportunity to help in your HVAC needs! With all the wide range of experiences and equipment available to us we have in the trade our crews always seam to find a solution to any need! It was our pleasure working with you! Chris from Ice Air has always delivered top notch service that is affordable. He always makes himself available and has been there for us in a pinch on more than one occasion. We appreciate his work so much and will never go with anyone else. Thanks Chris! Thank you Jaylene! You and Darryl are always a pleasure to work with. Chris is a great guy and his workers were also really good. 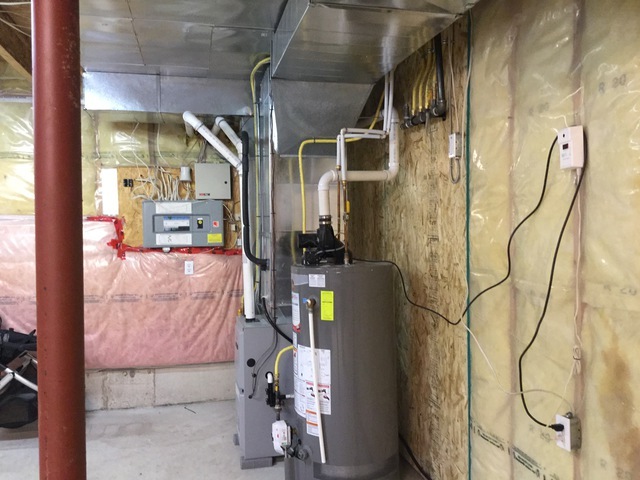 They did a beautiful job with all the ducts,and with the relocation of my furnace and ac. He always called me back when I called, and was always on time. I also was impressed with his knowledge and great ideas. I would recommend him to all my friends and family. Thank you Peter for your great review! It is sometimes difficult trying to visualize how it all pieces together but when I put it on paper with some explanation it easier to understand. My builder installed ductwork in the most inconvenient locations. Some areas lower than 6 feet in the middle of the bottom of the staircase. Chris came in and had some really great ideas for how to relocate it WITHOUT compromising air flow to the rest of the house. Now I'm able to build the basement I want without awful looking bulkheads. Glad we could help Joe! 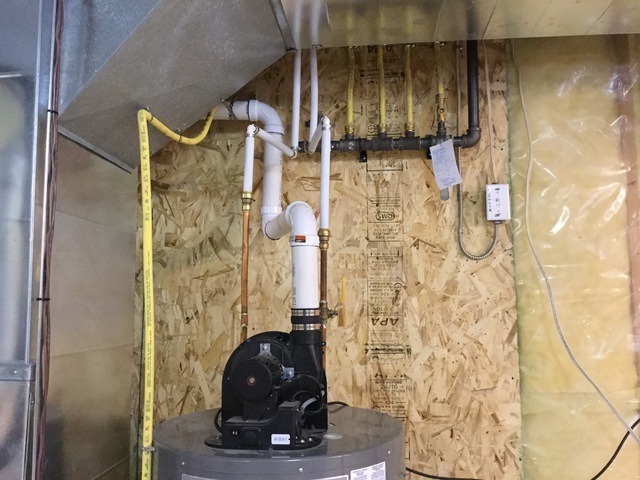 Sometimes ducts are installed the most convenient way for the builders but not convenient for when the homeowner finishes their basement. With my 18 years experience in custom homes I can always find a way to accommodate what the homeowner needs. Thank you very much Joe, it was a pleasure working with you! Ice Air has been in the business for over 13 years and we've been lucky enough to learn a thing or two over those years. We've even worked hard to make sure that our staff knows the most up-to-date information about all of your heating and cooling needs. Keeping you cool and warm is our goal!